It’s an Autumn tradition as familiar as collecting conkers or lighting bonfires. 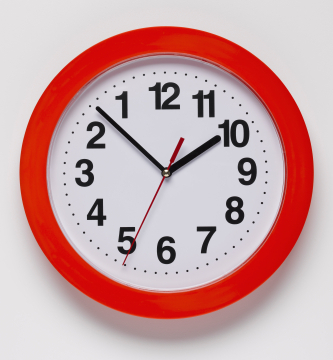 However, for pedestrians, riders and drivers, putting our clocks back to Greenwich Mean Time (GMT) represents more than the inconvenience of darker evenings and winding back the clocks – in fact for many, it can be a matter of life and death. 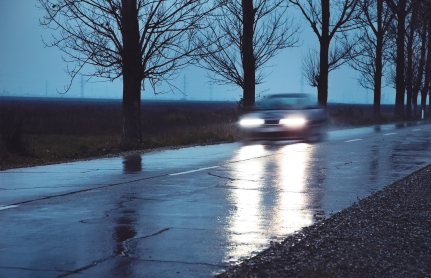 As the end of British Summer Time approaches, the darker evenings and decreased visibility means that the roads become even more dangerous. Statistics from the Department for Transport (DfT) show 1713 people were killed on Britains roads in 2013, with 46% of these ebing car occupants, so if you drive for work then GMT can be a real threat to your safety, with research showing that about 80 deaths and at least 200 serious injuries could be prevented every year if we moved to Single/Double Summer Time (SDST: GMT+1 in winter / GMT+2 in summer). While RoSPA has campaigned for this switch for decades, for the time being darker evenings are a dangerous reality. With this in mind we have produced a short guide, specifically aimed at fleet managers and those who drive for work. If you are driving a vehicle that is not your own, you should also take a few minutes to familiarise yourself with the controls. Finally, make sure you plan your journey in advance and leave enough time – driving under pressure is dangerous at any time of day, let alone in the dark! Driver Theory Workshop – An ideal opportunity for employers to ensure that all those who drive for work purposes understand the principles of defensive driving. Defensive Driving – A systematic approach to hazards and defensive driving techniques to minimise risk in the driving environment. On-road Risk Assessment and Training – Enhanced practical skills following a diagnosis of initial driver training needs. Fleet managers should also be aware of the risk posed by their so-called Grey Fleet, ensuring they have the right policies and procedures in place to protect themselves should the worst happen.